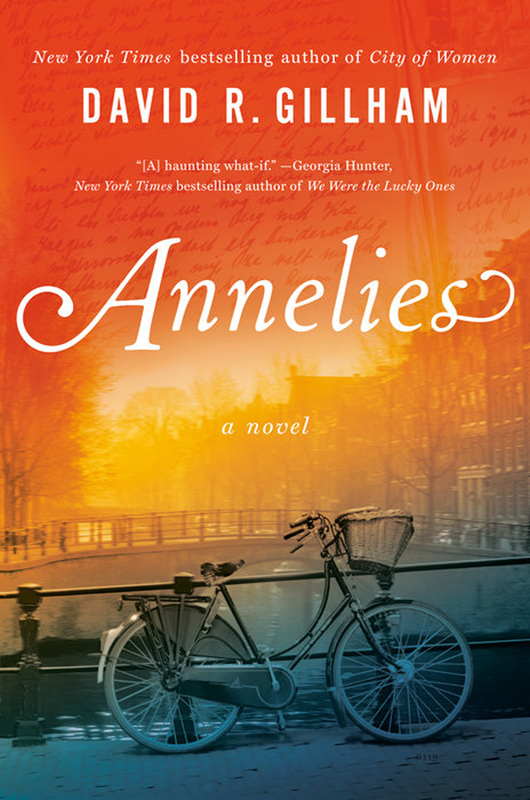 David R. Gillham’s new novel, Annelies, is a powerful and deeply humane story that asks the question: what if Anne Frank had survived the Holocaust? Book clubs! 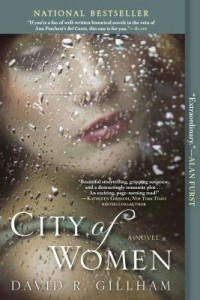 If would like to inquire about scheduling a call-in discussion with the author, email: bookclubsgillham@gmail.com.